Roman Blinds create a sophisticated appearance when lowered, and present a casual look to your windows with uninterrupted views when raised. Roman Blinds are provided in a number of different styles and trims to suit. These blinds can also be delivered in a range of traditional blind fabrics or can be custom made in curtain fabrics. Roman Blinds are either chain or cord operated. Roller Blinds or Holland Blinds are modern window coverings which have a modest, understated look and provide ease of use. 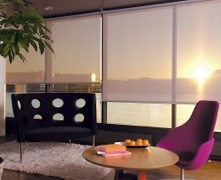 These come in a range of fabrics such as sun screen, block-out, translucent and bonded blinds using curtain fabrics. Aluminium Venetian Blinds give you a flexible approach to covering your windows, as they are not confined to just being either open or closed, but may be slanted to deflect light. Our blinds are available in a wide range of colours and finishes including metallic and wood grain. 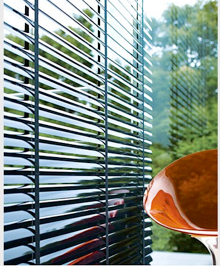 Timber Venetian Blinds have a clean, modern design, allowing you to have flexible control of light and privacy. Available in quality Basswood, Cedar Lacquered, Timbalook and Jarrah and Cedar Image, our Timber Venetian Window Blinds are ideal for your Perth office or home. Vertical Window Blinds are ideal for the home, investment properties and offices. They are custom-made to measure in a wide range of colours; a very economical way to furnish your windows. Vertical Blinds rotate 180-degrees to allow the control of natural light. They are available in a chain-less option which are user-friendly, with weights sewn into the bottom of the blind slat to prevent any catching. Panel Glides are an ideal solution for covering large expanses of windows, giving a contemporary look to your home as it can be used as a feature wall or as a room divider. The Panel Glide system is both decorative and functional, adding a touch of style to any room including bi-fold doors. 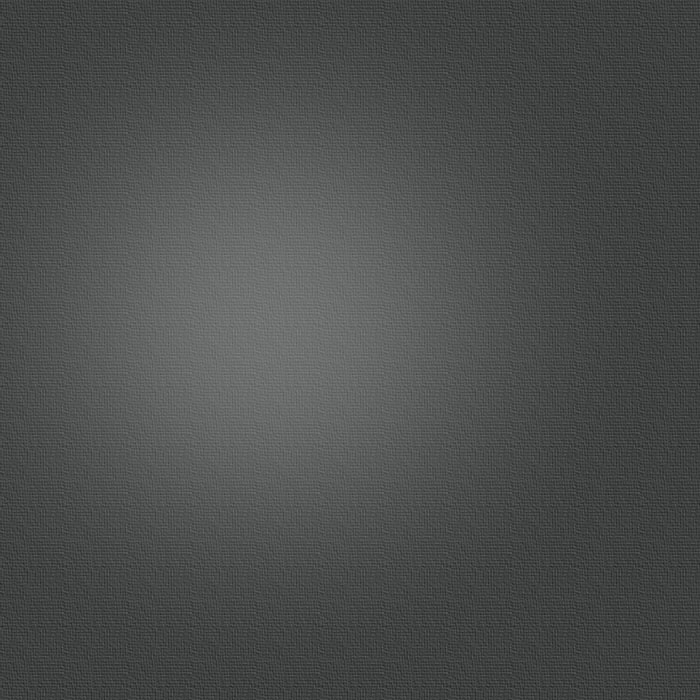 Additionally, a Panel Glide is easy to use, as it slides rather than lifts, as the name suggests. Motorisation is the ultimate in modern conveniences. 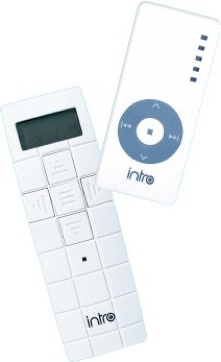 Whether it be a wall mounted switch control, remote controlled or integrated into your C-Bus system, we have a solution to fit your needs. Motorised curtains, blinds and Aluminium Venetians are all possible.